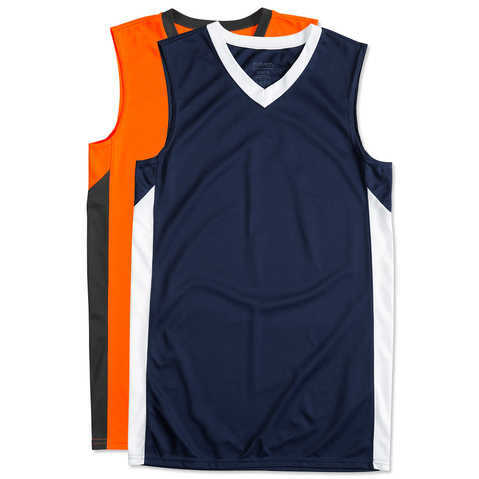 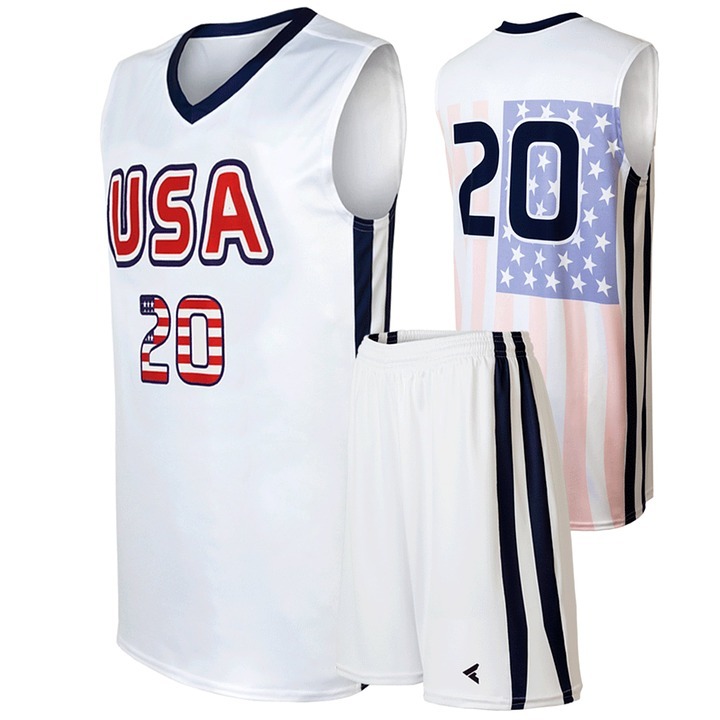 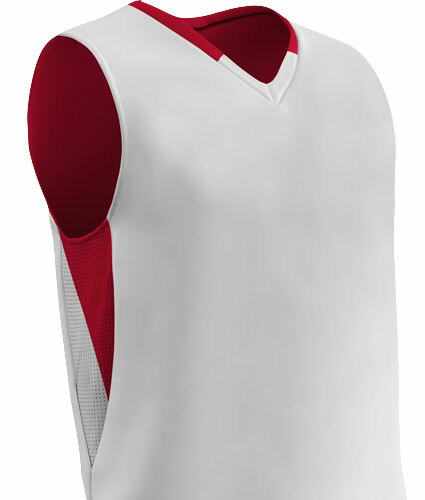 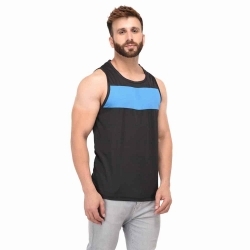 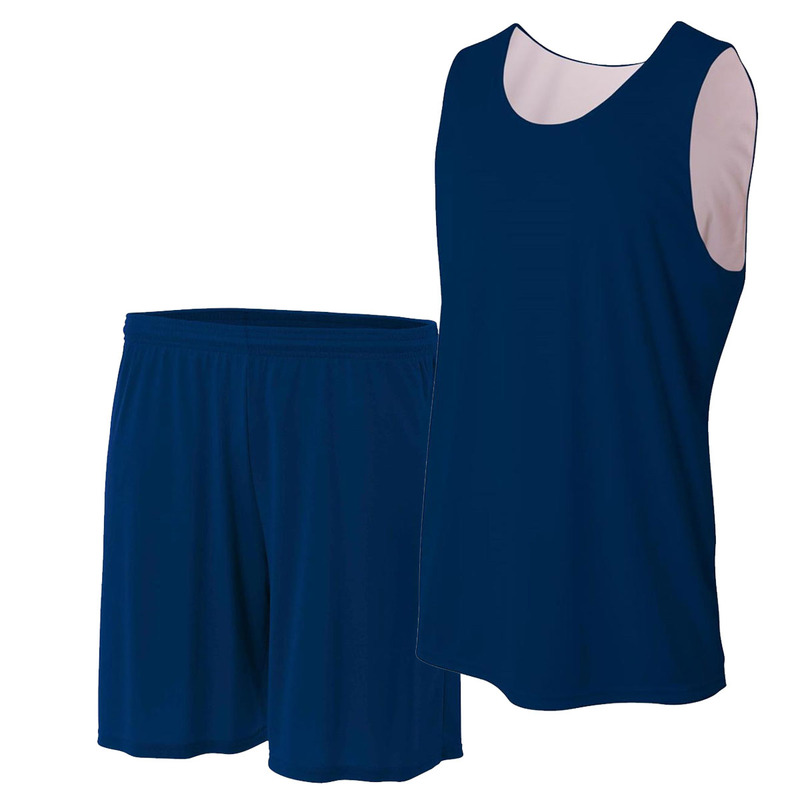 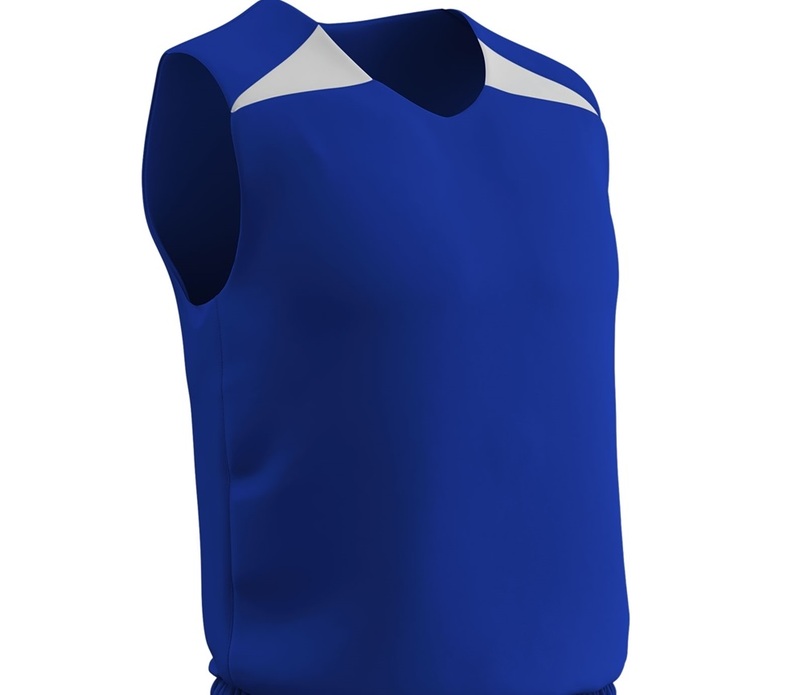 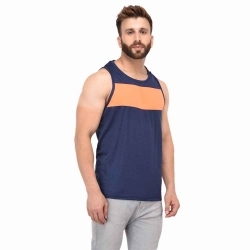 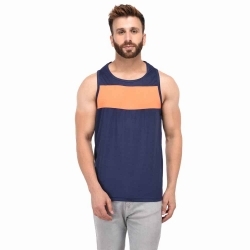 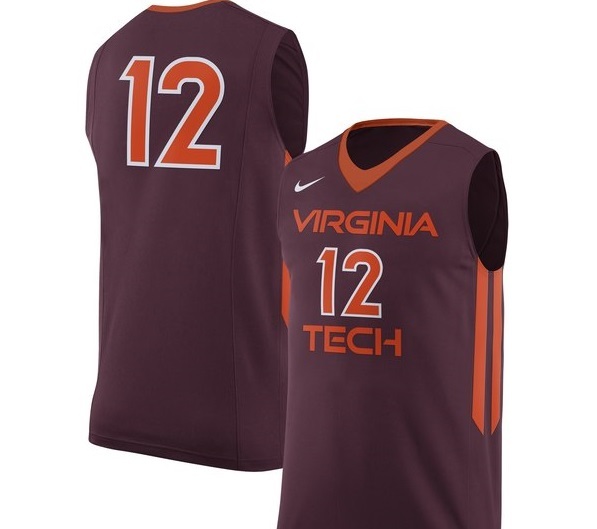 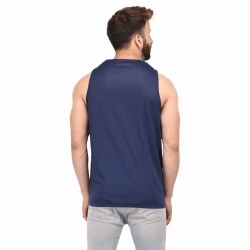 Being a leading custom basketball uniform supplier to USA, UK, Canada, Italy etc, Gag Wears leaves no stone unturned to impart original and creative apparel. 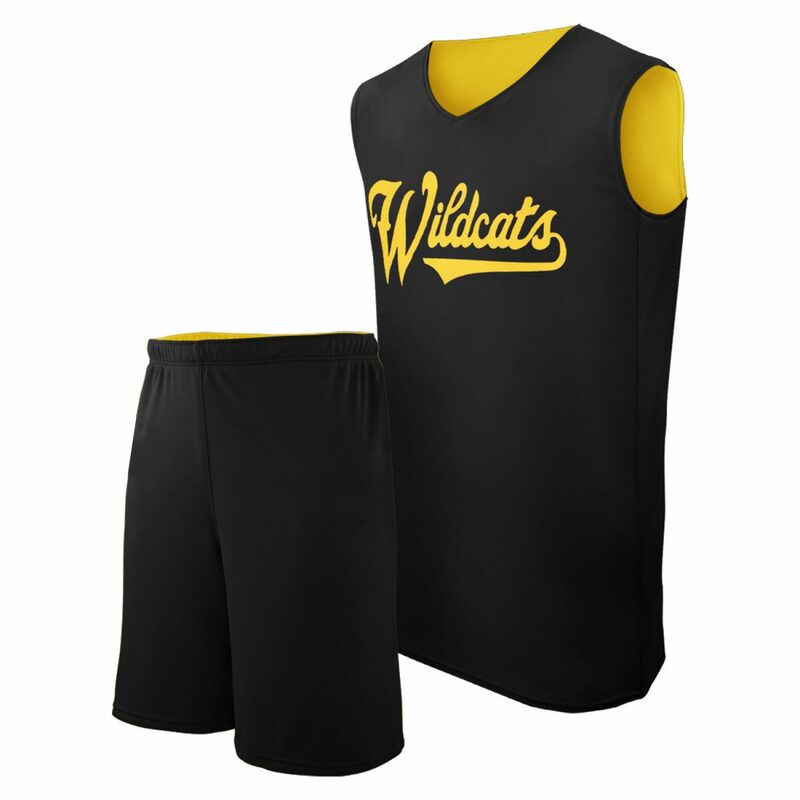 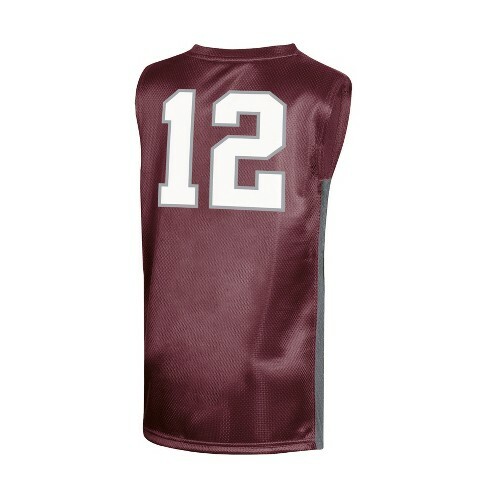 While you can focus on your training, we will create exclusive custom uniforms in pocket friendly prices. 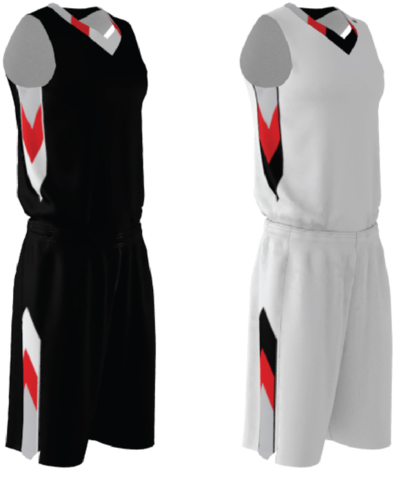 You choose, we make! 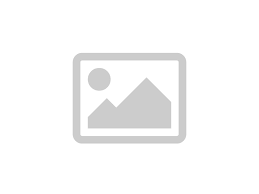 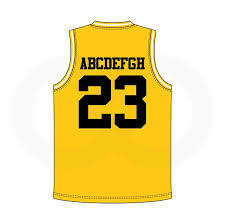 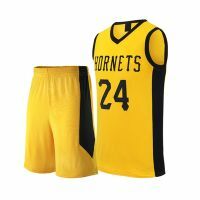 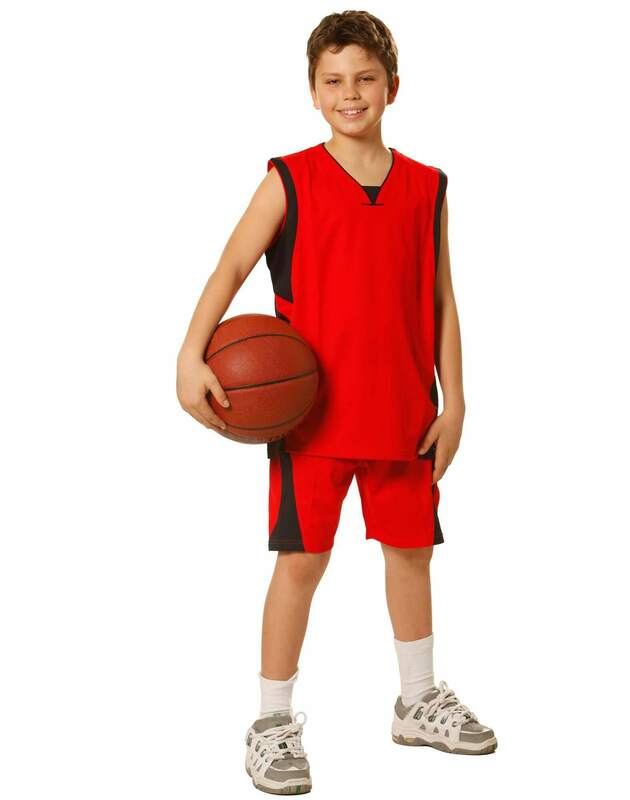 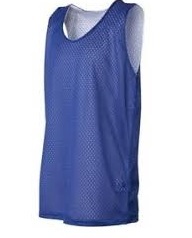 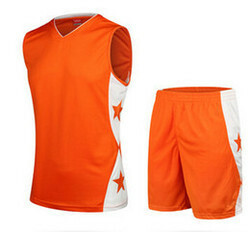 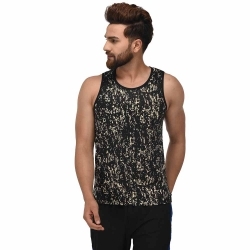 Gag wears is your ultimate plug for buying custom basketball uniform in Punjab!